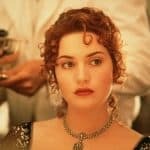 List of the best female characters in literature. 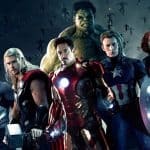 Why do female literary characters stay with readers long after they’ve finished reading the novels these characters are featured in? 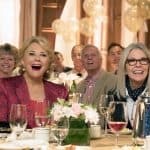 readers love female characters in literature because of the audacity of their actions. 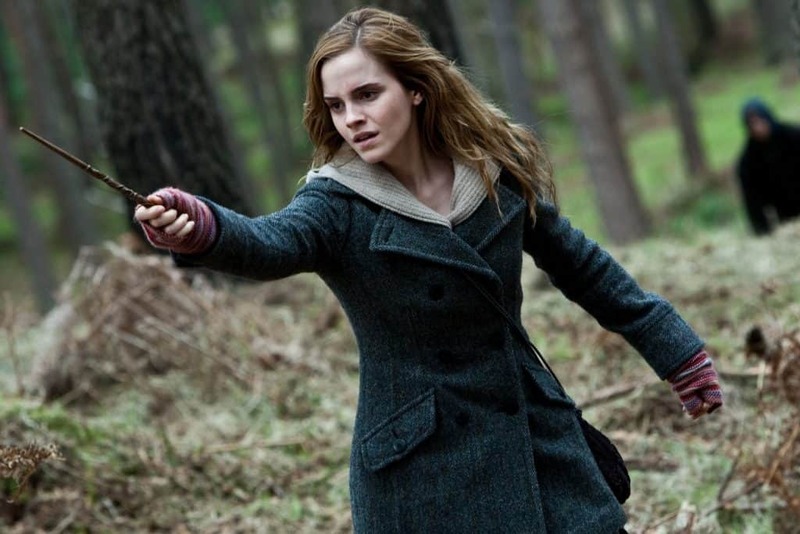 Hermione Jean Granger is a fictional character in J. K. Rowling’s Harry Potter series. She first appears in Harry Potter and the Philosopher’s Stone, as a new student on her way to Hogwarts. 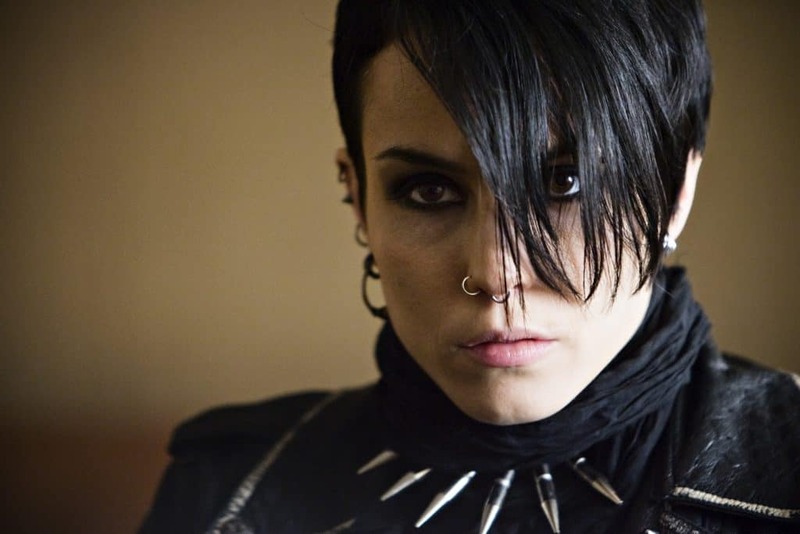 Lisbeth Salander is a fictional character created by Swedish author and journalist Stieg Larsson. 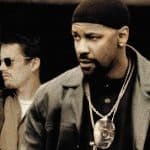 She is the lead character in Larsson’s award-winning Millennium series, along with the journalist Mikael Blomkvist. 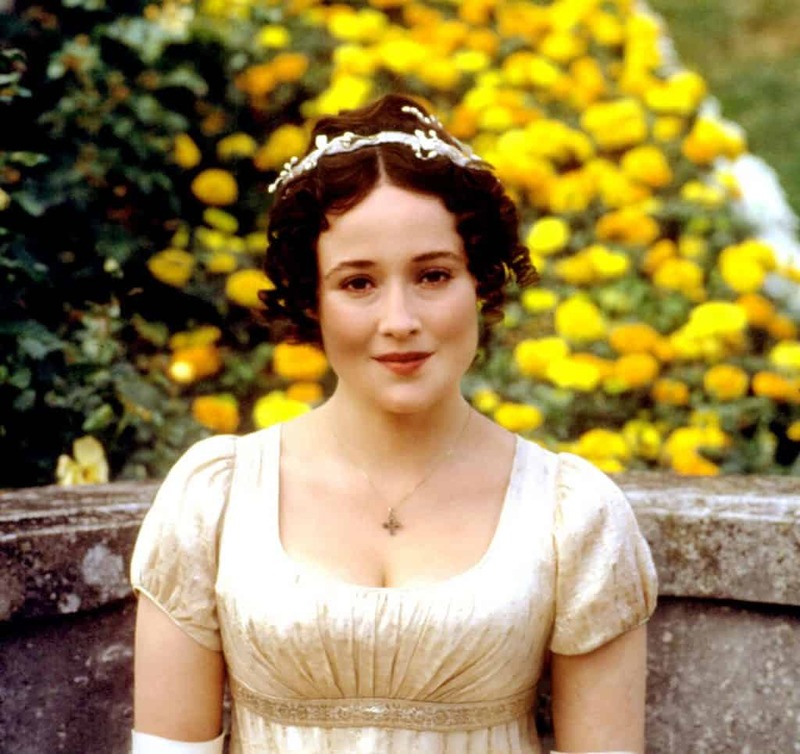 Elizabeth Bennet is the protagonist in the 1813 novel Pride and Prejudice by Jane Austen. 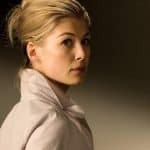 She is often referred to as Eliza or Lizzy by her friends and family. Elizabeth is the second child in a family of five daughters. 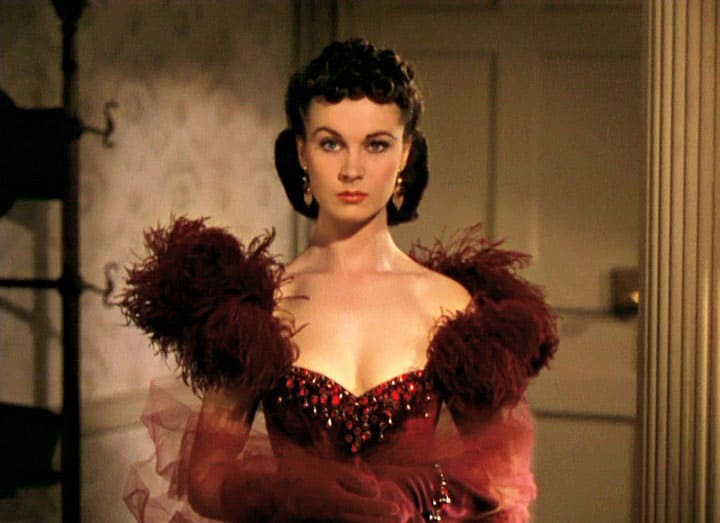 Katie Scarlett O’Hara is a fictional character and the main protagonist in Margaret Mitchell’s 1936 novel Gone with the Wind and in the later film of the same name. 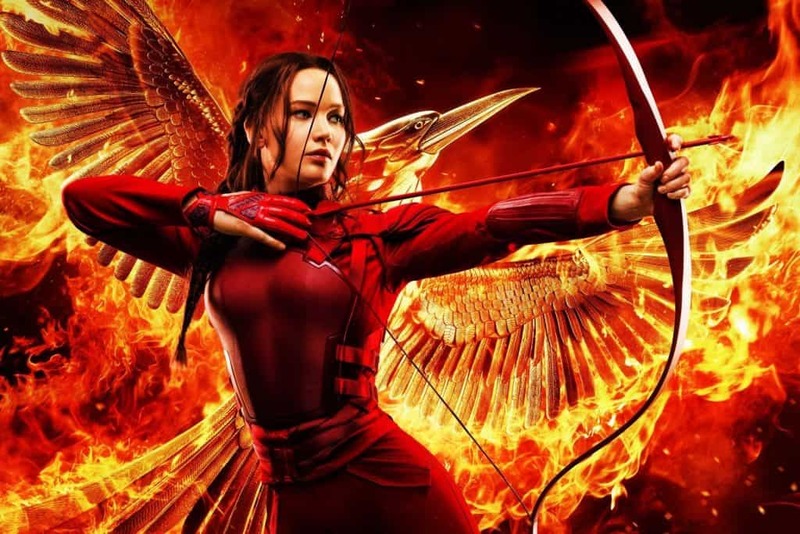 Katniss Everdeen is a fictional character and the protagonist of The Hunger Games trilogy by Suzanne Collins. 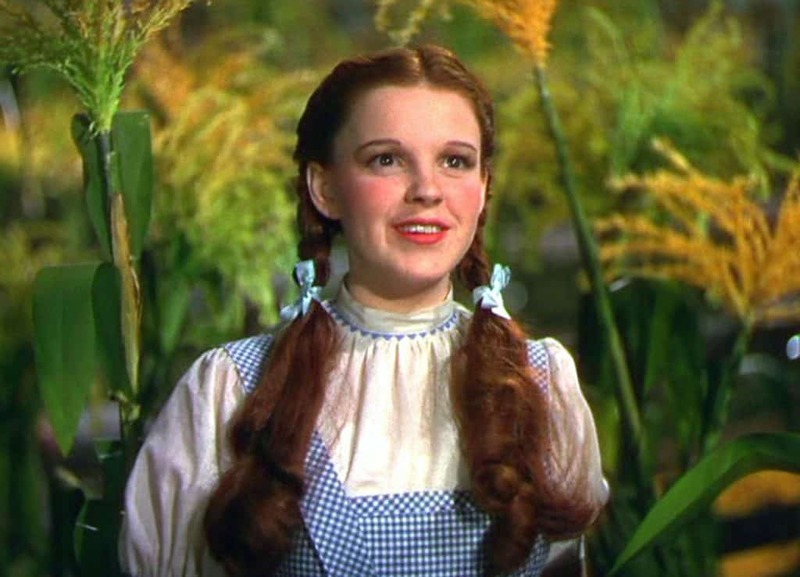 Dorothy Gale is a fictional character created by L. Frank Baum as the main protagonist in many of his Oz novels. 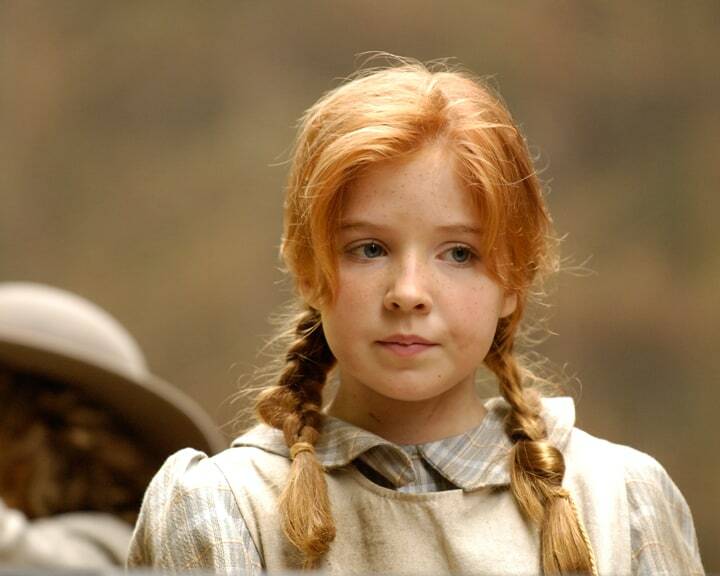 She first appears in Baum’s classic children’s novel The Wonderful Wizard of Oz and reappears in most of its sequels. 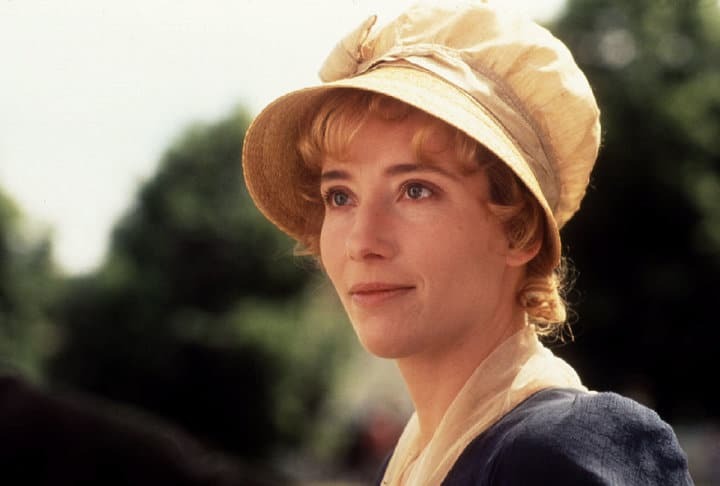 Elinor Dashwood is a fictional character and the protagonist of Jane Austen’s novel Sense and Sensibility. In this novel, Austen analyses the conflict between the opposing temperaments of sense and sensibility. 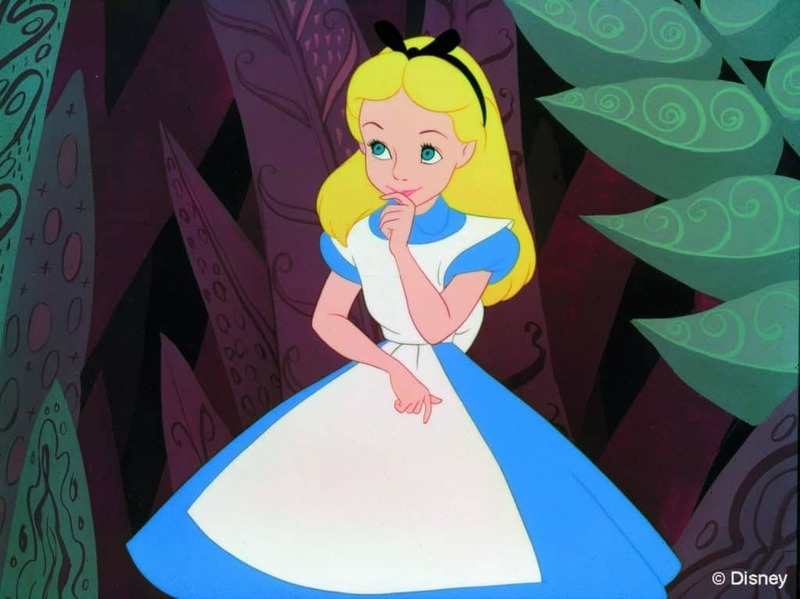 Alice is a fictional character and protagonist of Lewis Carroll’s children’s novel Alice’s Adventures in Wonderland and its sequel, Through the Looking-Glass. Isabella Marie “Bella” Swan is a character and the protagonist of the Twilight series, written by Stephenie Meyer. 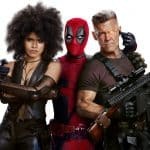 Milady de Winter often referred to as simply Milady, is a fictional character in the novel The Three Musketeers by Alexandre Dumas, père, set in 1625 France. 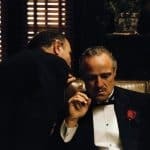 She is a spy for Cardinal Richelieu and is one of the dominant antagonists of the story. 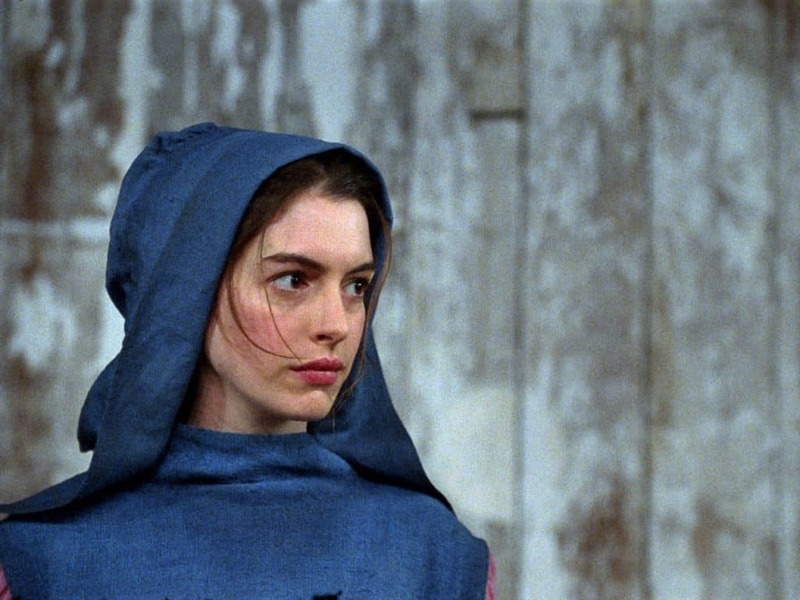 Fantine is a fictional character in Victor Hugo’s 1862 novel Les Misérables. She is a young orphaned grisette in Paris who becomes pregnant by a rich student. After he abandons her, she is forced to look after their child, Cosette, on her own. The White Queen is a fictional character who appears in Lewis Carroll’s fantasy novel Through the Looking-Glass. Nurse Ratched is a fictional character and the main antagonist of Ken Kesey’s 1962 novel One Flew Over the Cuckoo’s Nest as well as the 1975 film. 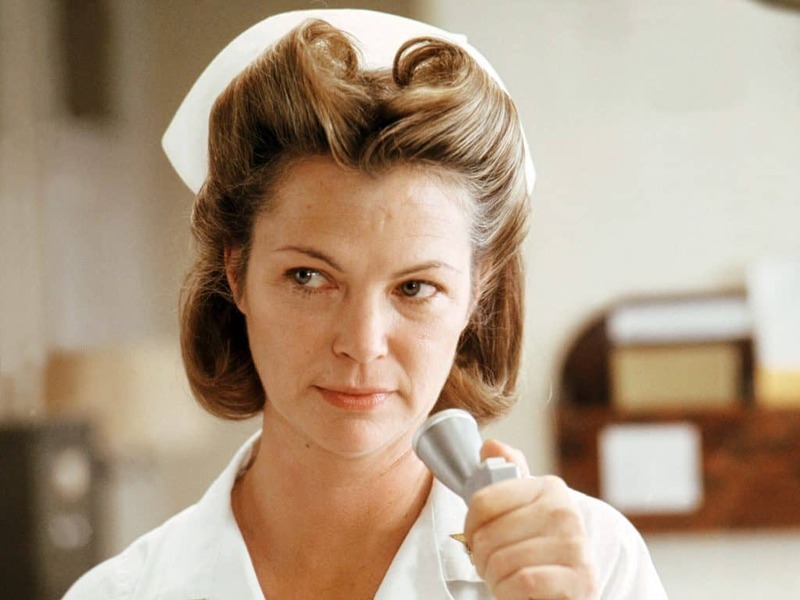 A cold, heartless tyrant, Nurse Ratched became the stereotype of the nurse as a battleax.